PM maintenance software does much more than simply manage preventive maintenance. Other roles of PM maintenance software are: work orders, equipment failure tracking, inventory management and purchase order management. 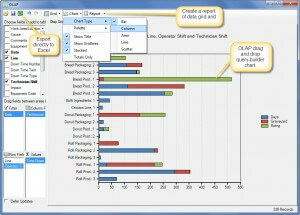 Analysis and reporting capabilities separate MaintSmart from any other CMMS available at any price. 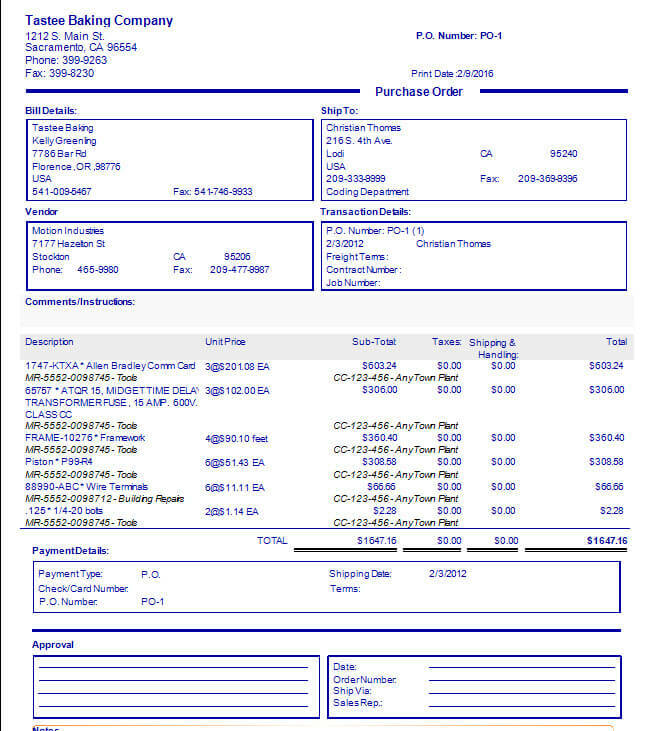 PM maintenance software packages usually sell as module-based software. 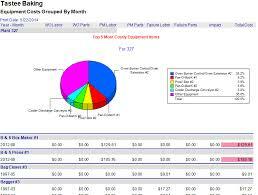 Typically the work order module is the base module for a PM maintenance software system. In addition to work orders a dedicated preventive maintenance capability is sometimes included. Of course, the software vendor charges more money for additional functionality. 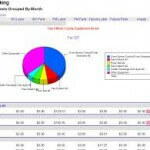 For example, downtime tracking, inventory and purchasing modules are an additional cost for our competitors software offerings. Our PM maintenance software is different from all of our competitors because the maintenance manager receives all possible modules and functionality for the cost of our competitors base module. Nearly all CMMS software packages contain the following capability in their base module. Equipment database (limited on how many). Work orders (for all work, PM, failures, project and planned work). Inventory management (limits on spares count). In most cases, the maintenance manager pays an additional cost every time additional capability is required of the PM maintenance software. Eventually, these extra modules can easily end up costing much more than the base module. Our software solution contains all possible modules in the base modules. Consequently, there is never anything extra to have to pay for later. Indeed, no other PM maintenance software package has a dedicated calendar-based PM system, downtime, reliability analysis and a complete inventory and purchasing management system built into the base module. Our CMMS software package includes ALL the above. Some of the more expensive CMMS software packages' base module contain feature items listed below. Additionally, these add-on modules are purchased separately for an additional cost. Web-based CMMS software module for entering repair tickets. Inventory and spares usage management. Flexible reporting (MS Excel, Acrobat, MS Word and more). 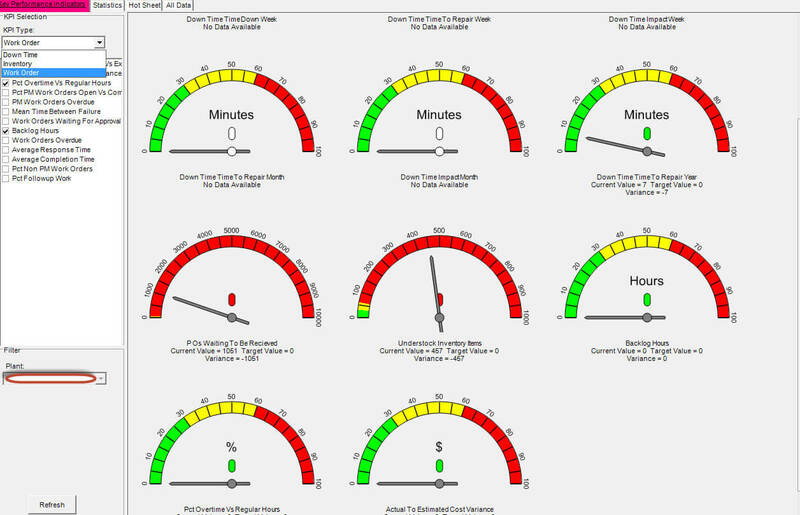 Dashboard of important data items or KPIs. For a brief overview of the software capabilities see the asset management management system's capability statement. Our CMMS software package contains ALL the above. One of the key differences with MaintSmart is that it has a dedicated equipment failure tracking system. 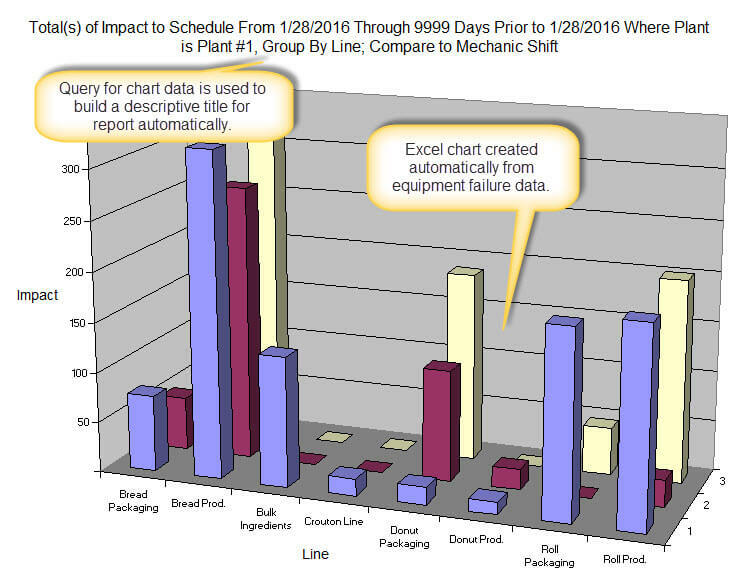 Most importantly, this makes it possible to use OEE and reliability analysis solutions to improve your maintenance operation. 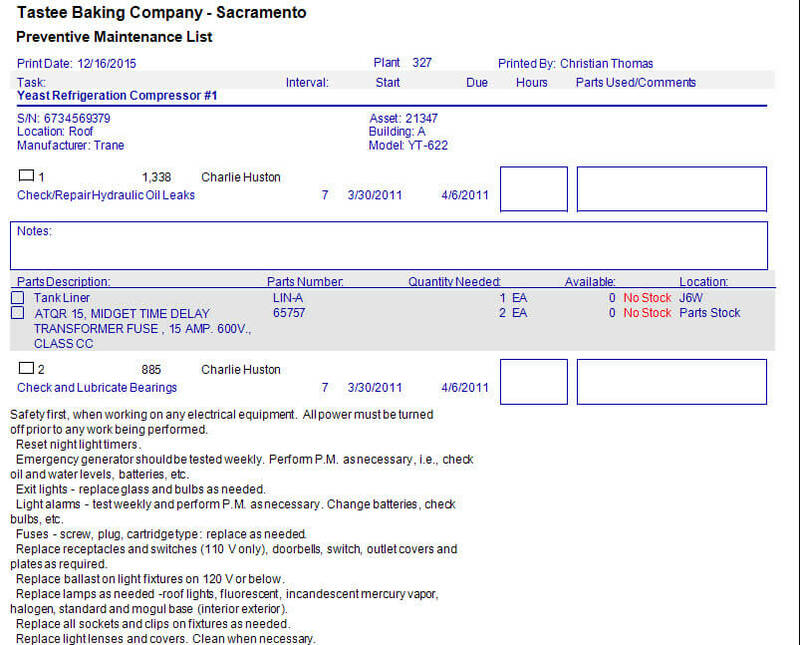 Even more, this CMMS contains all of the features under the previous two (2) headings and the listing below. Dedicated equipment failure tracking software and analysis module. 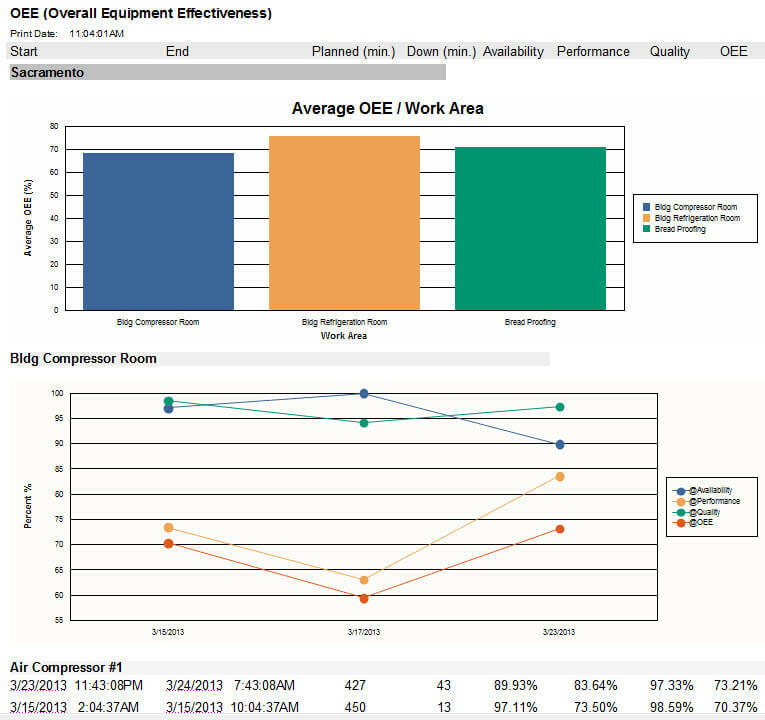 OEE (overall equipment effectiveness) module. 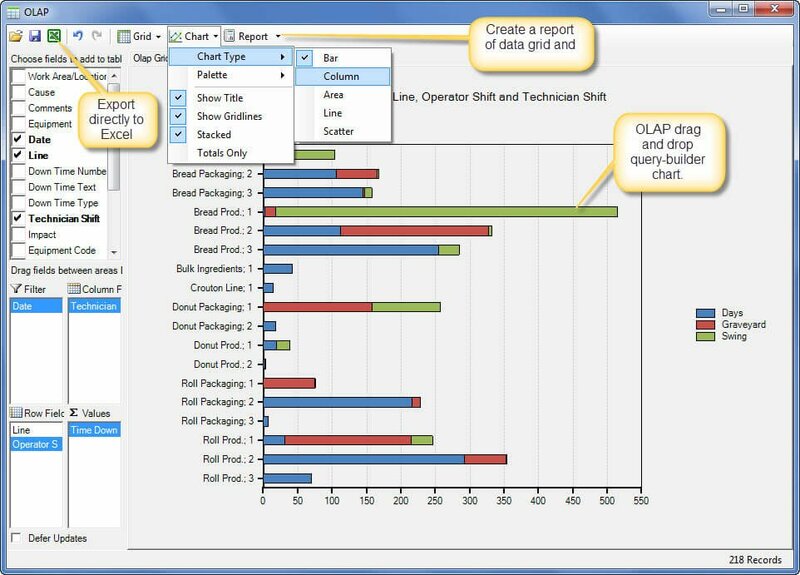 Query builder to create custom reports with charts of all data in the CMMS. 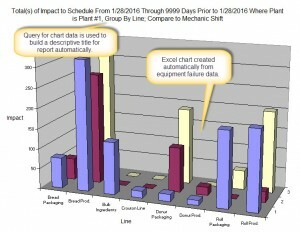 Powerful print/email scheduler uses custom filters to create floating date-range reports automatically. Dedicated PM maintenance software module for tracking calendar-based PMs. Three-dimensional equipment hierarchy offer unlimited filtering capabilities. Flexible role-based purchasing management system rivals systems costing many times as much. Work orders automatically created equipment demand through OPC interface to equipment PLC and/or HMI. Drag and drop equipment tree, inventory tree. Multiple fast search methods make finding equipment or spares simple. ...and there is much more. Call or email for a free personal demo of the software. Our CMMS software package contains ALL the above features. Printing PM Maintenance Lists and Reports. How to Benefit From OEE (overall equipment effectiness). The reliability analysis module yields useful MTBF (mean time between failure) and failure rate KPIs. Failure Rate: how often and what percentage (%) chance of failure is there over a specified time period. 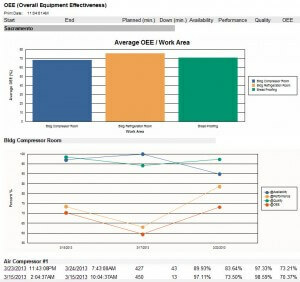 Overall equipment effectiveness (OEE) is yet another powerful KPI found only in MaintSmart CMMS software. OEE: Performance * Availability * Quality. Do you want to find and correct problems (not just equipment problems) quickly and save time and money? Indeed, no other PM maintenance software guides the maintenance manager to resolving equipment failure issues like this CMMS. 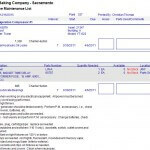 How to Link Spares to a Work Order Template. How to Use the Reliability Analysis Module. Link parts to work orders, preventive maintenance, equipment failures or simply an equipment item. Consequently, generate a parts list automatically for the new work order upon creation from the template. Additionally, spares are reserved for this work because these spares draw down from stock against the new work order immediately. Generate work order from work order templates manually, by a schedule or by a meter. The end-user defines meter units as needed. For example, every 1000 hours do something. 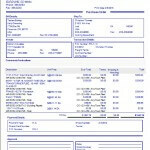 Furthermore, the CMMS software can read the meter data directly from the equipment. As such, with this configuration the equipment is telling the maintenance department when it needs work and issues a work order for this work. Best of all, the base software module for MaintSmart contains all the above capability at no extra cost. Get a free demonstration personalized to what you require. Free 30-day trial of full software program is also available upon request.